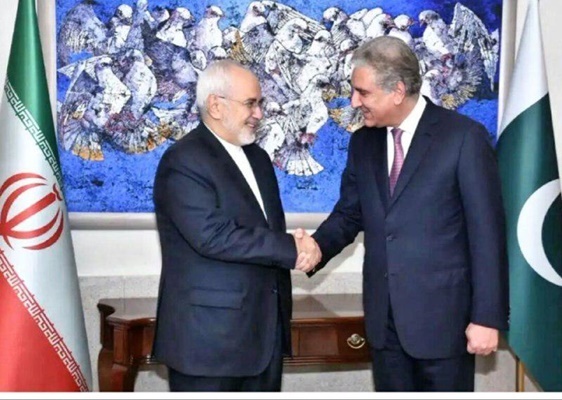 Pakistani Foreign Minister Shah Mehmood Qureshi says Islamabad is prepared to dispatch humanitarian aid to Iran in the wake of the recent floods. Speaking in a Monday phone conversation with his Iranian counterpart Mohammad Javad Zarif, Qureshi also expressed sympathy with the Iranian nation and government over the deadly flooding. Zarif, for his part, thanked the government and nation of the friendly and neighbouring country of Pakistan. The phone call came shortly after Pakistani Prime Minister Imran Khan offered humanitarian assistance to Iran.